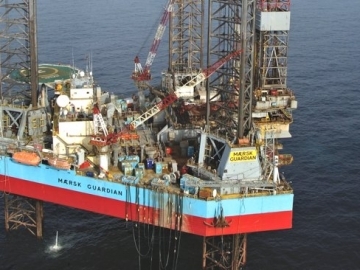 Maersk Drilling has reportedly decided to implement further layoffs following a recent contract termination for its Maersk Valiant drillship. 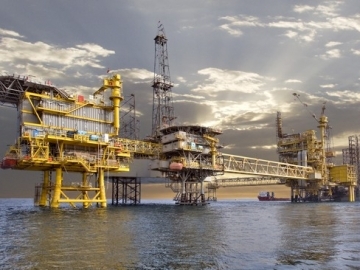 The month of July has continued to be marked by a series of layoffs announced by oil and gas firms struggling to fight the continued low in crude prices. 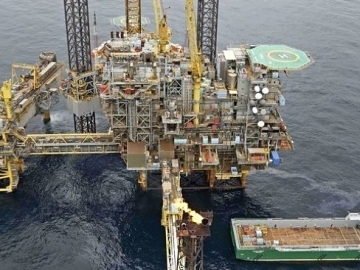 At least 130 offshore workers are set to lose their jobs at Maersk Drilling Norge due to drilling rigs going off contract, the company informed. 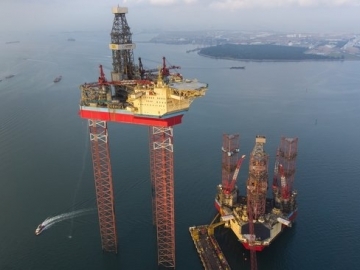 Maersk Drilling has announced that its Maersk Highlander jack-up drilling rig has set off to the Culzean gas feld, in the UK sector of the North Sea. 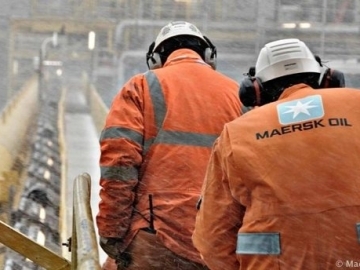 Maersk Oil has just lost the contract to operate the Al-Shaheen oil field, Qatar’s largest oil field,who had been operating the field since 1992. 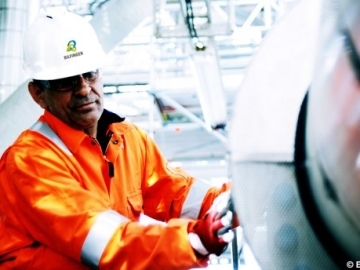 Bilfinger Salamis UK has announced it has been awarded a contract by Maersk Oil to provide inspection enactment services. 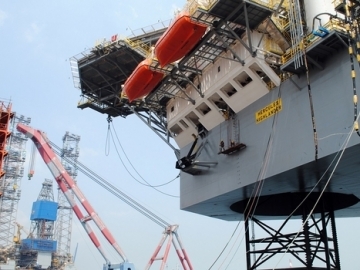 Sembcorp Marine announced today it has successfully delivered a high-specification offshore jack-up rig to Maersk Drilling’s unit Maersk Highlander UK. 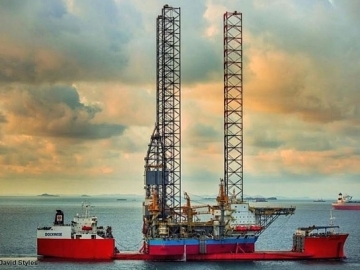 Maersk Drilling announced it has entered into a definitive agreement to acquire a jack-up rig from a subsidiary of Hercules Offshore. 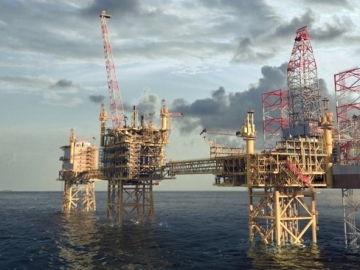 Is This The End Of Another North Sea Gas Field? 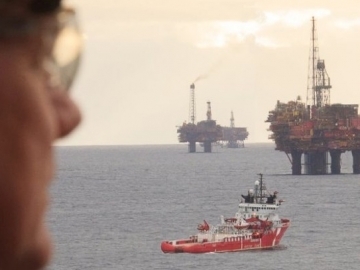 Is this the end of another North Sea gas field? 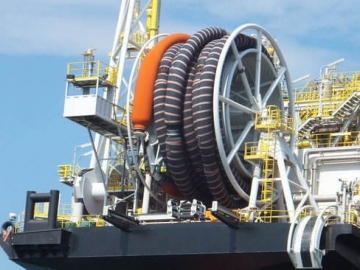 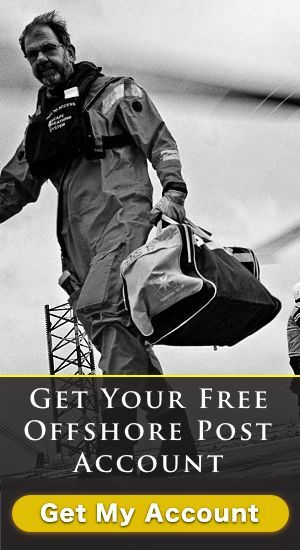 A question being asked as offshore operator Maersk Oil issues an official notice on the giant Tyra.